Gift card orders for our Fundscrip fundraiser are due on Tuesday November 30th. Due to shipping and processing requirements, we will not be able to accept orders past this date. Additional orders forms can be found on the left hand side of this screen. 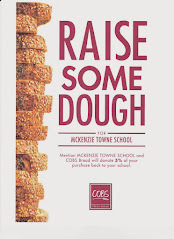 Cheques should be made payable to McKenzie Towne School Parent Association.